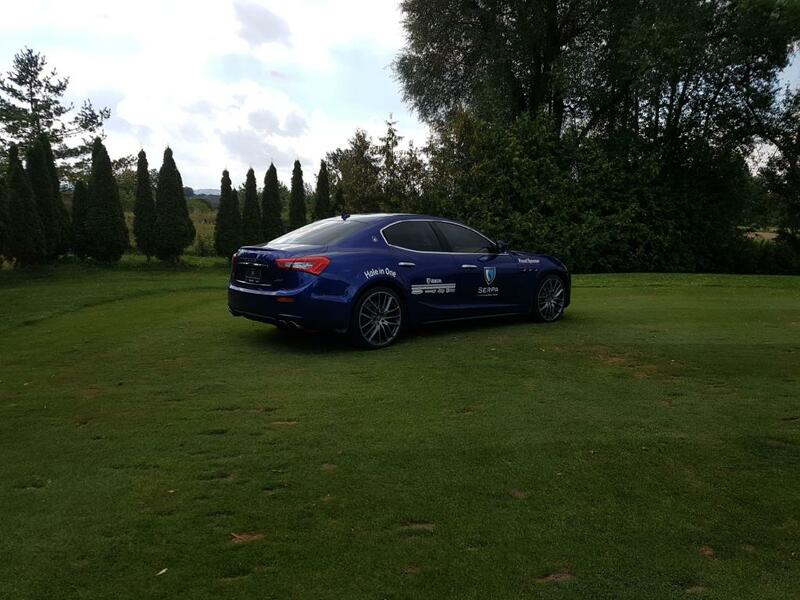 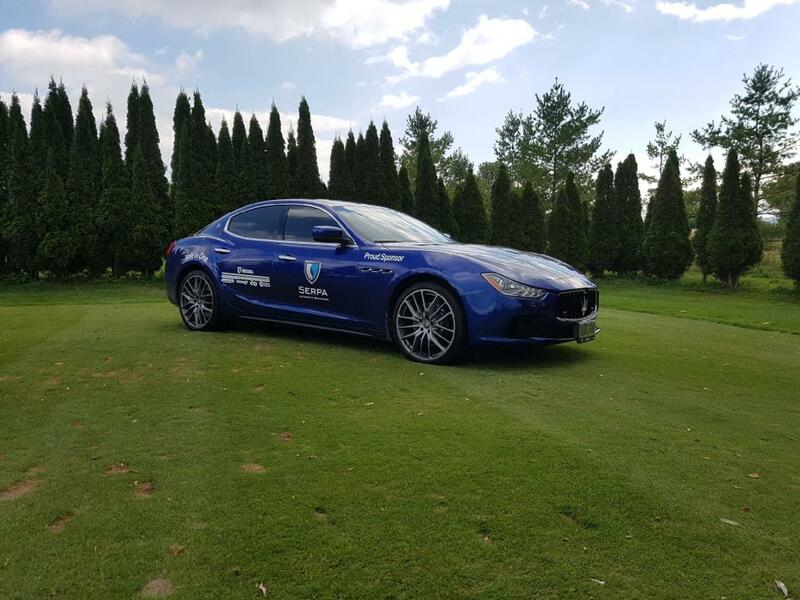 We were very honoured that the Ontario Provincial Police, Aurora and Highway 407 Detachments, asked the Serpa Automotive Boutique to help sponsor its charity golf tournament at the Highlands Golf Club in Bradford this Friday, Aug. 18. 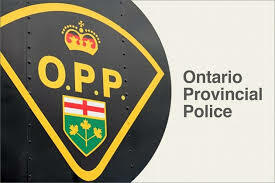 The event is being held on behalf of the OPP Highway Safety Division, with all proceeds going to the Southlake Regional Hospital Pediatric Unit. If any participant scores a hole in one, we will provide $20K toward the purchase of an exciting vehicle at the Boutique. 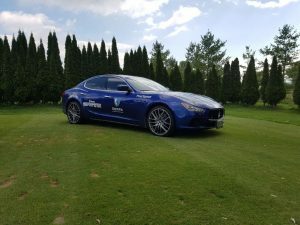 We are always glad to support our outstanding first responders, and our beautiful blue Maserati will be there showing the Serpa colours.